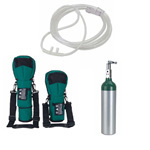 Next to Me Medical Supplies offers a variety of services including portable oxygen systems. Having difficulty getting a seal with your CPAP mask? Or irritation? 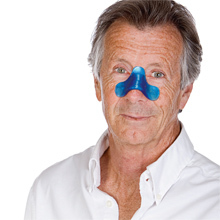 Try a Comfort Care Pad. Keep up with our newest products and events through our facebook page.